Silver, Copper, and Silk… Oh My! 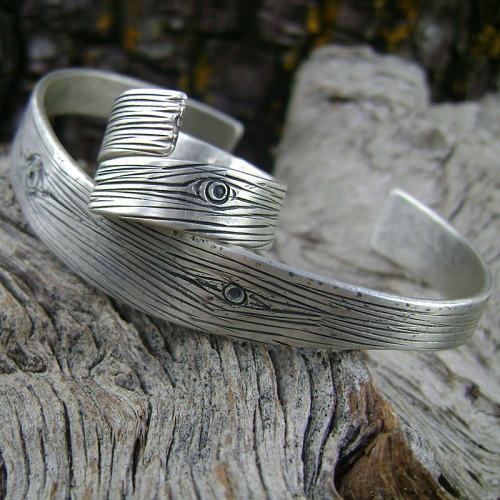 Featuring the handmade mixed metal jewelry of Grace Ashford, who will be in town with rings, necklaces bracelets and earrings. If you missed the Once Loved textile sale, which was raising money to fund the Dye Garden, you are in luck, there are many beautiful items still available, as well as new works of art and beautiful silk scarves from Sara herself. Come pick out the perfect Mother’s Day gift early, or treat yourself! One afternoon only. DATE: Sun, Apr 27, 12-5pm; LOCATION: Culler Studio, TwispWorks, 502 S Glover St., Twisp.